Welcome to Ramo! Shop Olive Oil, Balsamics and Vinegars here! Free shipping on orders of $100 or more. Always free to pick up in store. Come in to the shop to make your own custom gift basket! 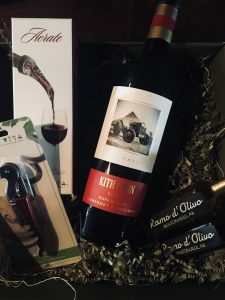 Welcome to Ramo d’Olivo or as our friends call us, “Ramo.” We are Northwest Arkansas’ premier wine bar offering over 200 varieties by the bottle, as well as several craft beers from some of the top local breweries in the area. 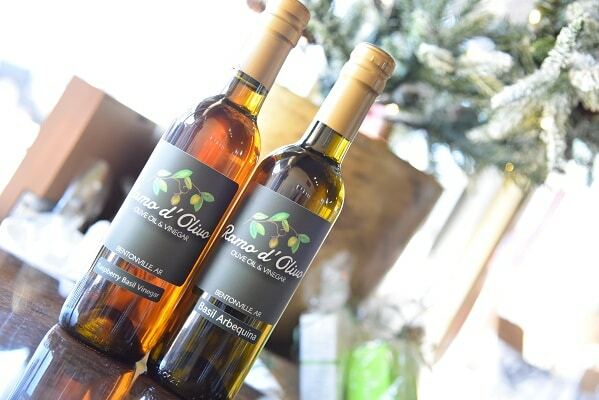 ​We also carry a wide assortment of Olive Oil, flavored Balsamics and Vinegars. All products are organically grown and produced in California. 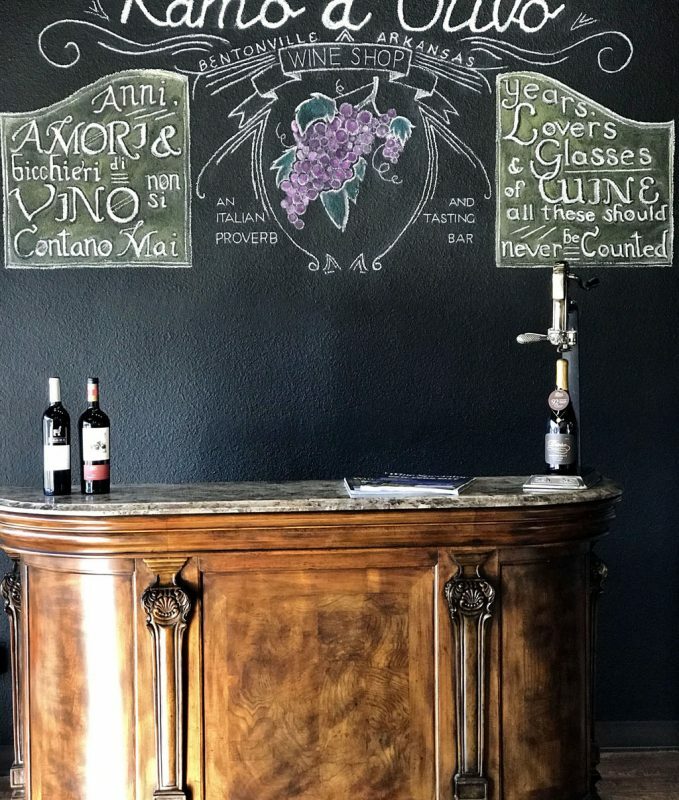 Wine store open to browse and purchase unique wines from around the world. 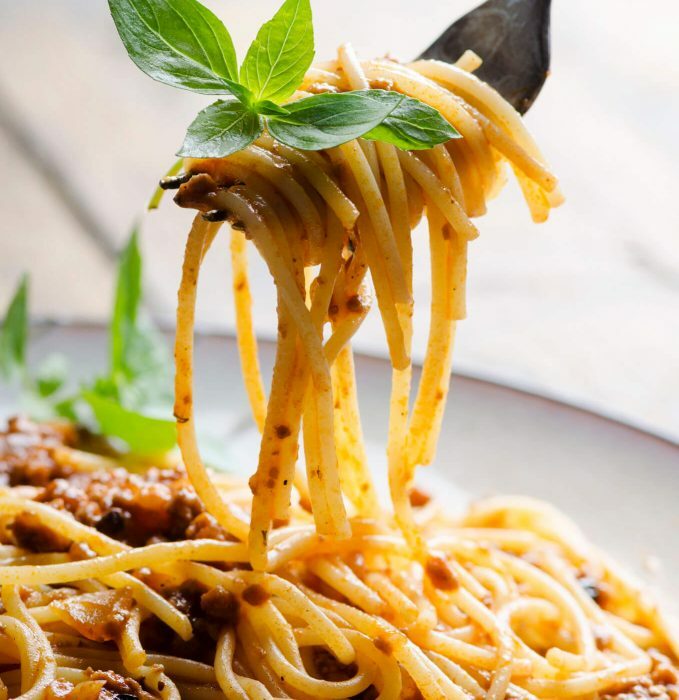 Every Monday night is spaghetti night. 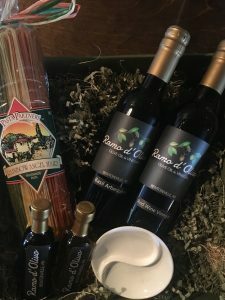 Try a bowl of our delicious Tontitown pasta served with Laura’s homemade sauce, salad and your favorite wine. 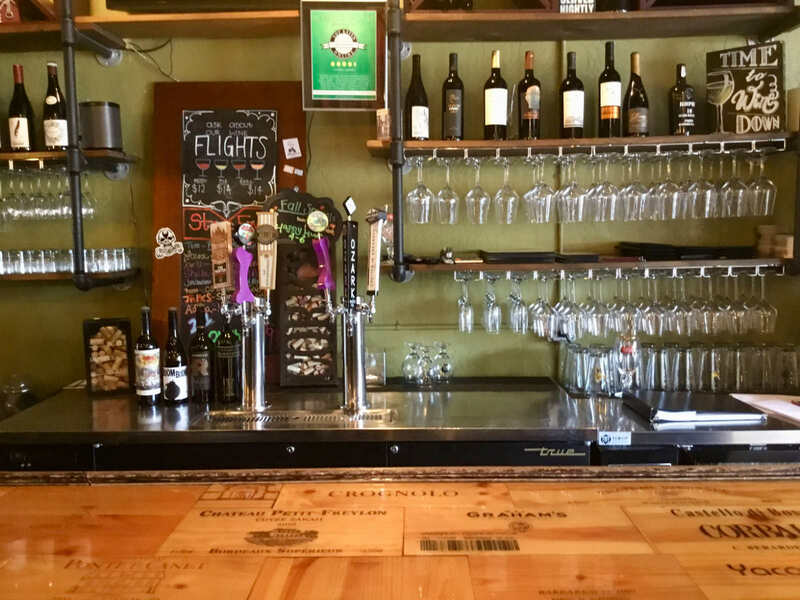 Every Tuesday come in to the wine bar for a select list of wines by the bottle for half price. 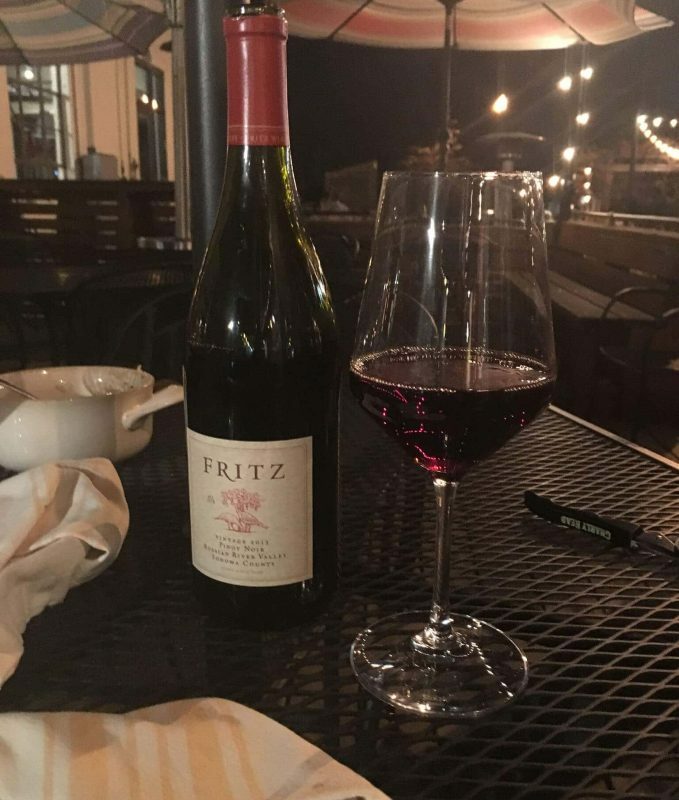 Join us each week for “Wine Down Wednesday”. 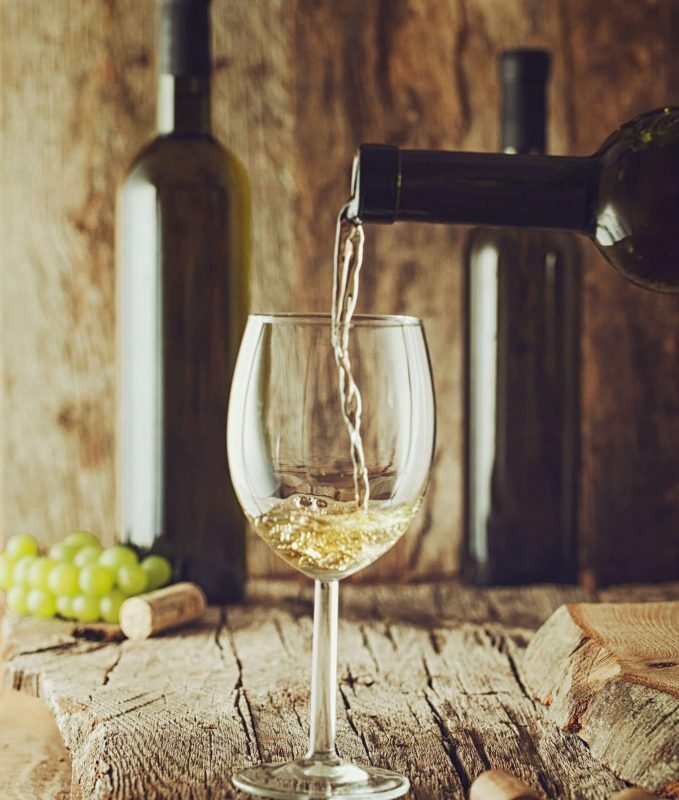 All wines discounted $1.00 a ​glass. Join us each week for “Tasting Thursday”. We will be tasting different wines from around the world.